This card is issued by AMERICAN BANK (USA). The map is focused primarily for US and EU merchants, guarantees its patency in services from Russia and other countries NO. 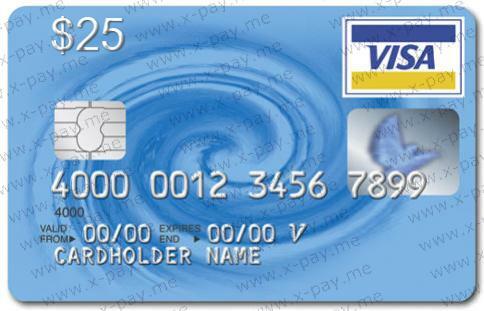 When you purchase, you automatically receive the card details: a unique sixteen-digit card number, CVV2 code and expiration date of the card (expiry date). - Use English versions of the OS and browser (in which Cookies and Java should be included). был вопрос по адресу - оперативно решили.